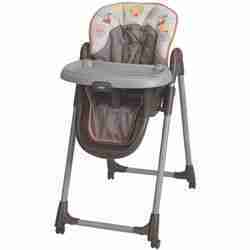 Rockabye offers an assortment of high chair rental, boosters and meal time items for babies and young children. 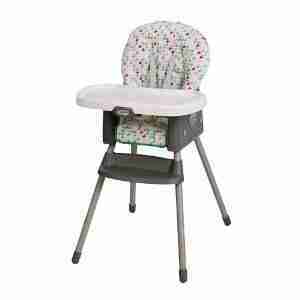 Rockabye offers an assortment of high chair rental, boosters and meal time items for babies and young children. Please read descriptions to assure you are selecting the correct item for children. 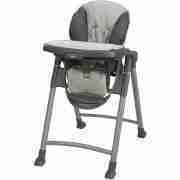 Deluxe highchairs have 5-point harnesses and are appropriate for small infants. 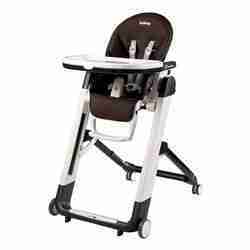 Basic highchair rentals tend to have 3-point harnesses and are appropriate for children that can sit up on their own. 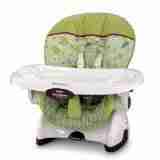 Most meal time items have age and weight restrictions. 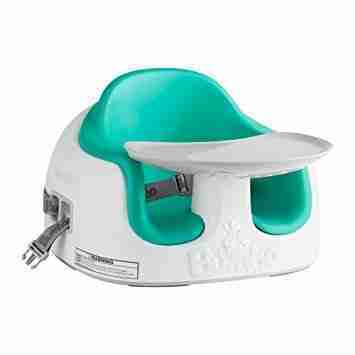 Once a child begins attempting to climb in or out of highchairs on their own, it’s time to transition to a booster chair. We carry an assortment of meal time options to better accommodate the different needs of our customers. 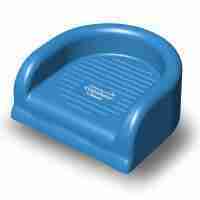 Cleanliness is assured when renting from Rockabye. Our cleaning process is second to none. 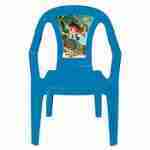 In high demand for conference nurseries and at holiday meals Child Tables and Chairs perfect for bigger kids . 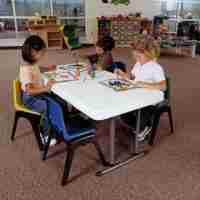 We literally deliver the “kids table”. 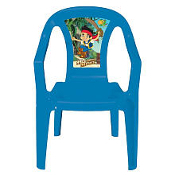 Boosters for toddlers or space saver high chair rental that sit in a standard dining chair offer a great option without taking up excess space. 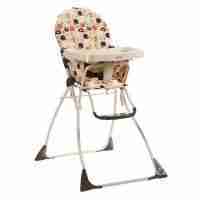 Many wedding and life events call on Rockabye to supply highchairs and boosters for young guests at banquets and receptions. Our friendly staff can work with your event planner or venue directly to provide all the baby gear your guests need to enjoy your special day. Don’t forget your wedding party. Many bridesmaids and groomsmen have young children of their own, so offering a few pack n plays for naps or some toys for a kids corner are just the thing for reducing the stress at a wedding.